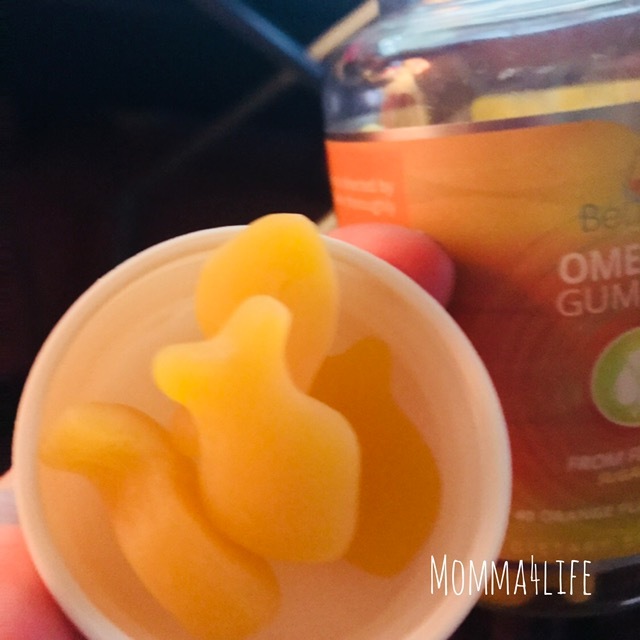 This omega-3 gummies that are made by belive are super yummy and are in the shape of little fishes which is super cute. When I first opening the bottle you do have a slight fishy smell but after you chew the gummy you don't. It is very fruity and orange flavored. 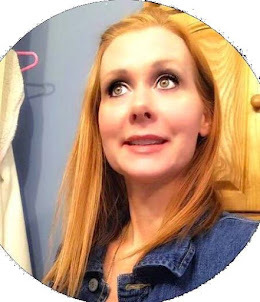 These omega-3 gummies are very high in fiber because they have flaxseed oil inside of them. These vitamins are made with Alpha this ingredient a acts a powerful antioxidant that helps with weight loss or muscle restoration. These vitamins are really great for vegetarians and the fact they can take them as well. These vitamins are also low in carbs which is great for a lot of people. This is a 40 count bottle and retails for $13.49. These Omega-3 gummies are also better than taking fish oil because you don't have that taste of fish. 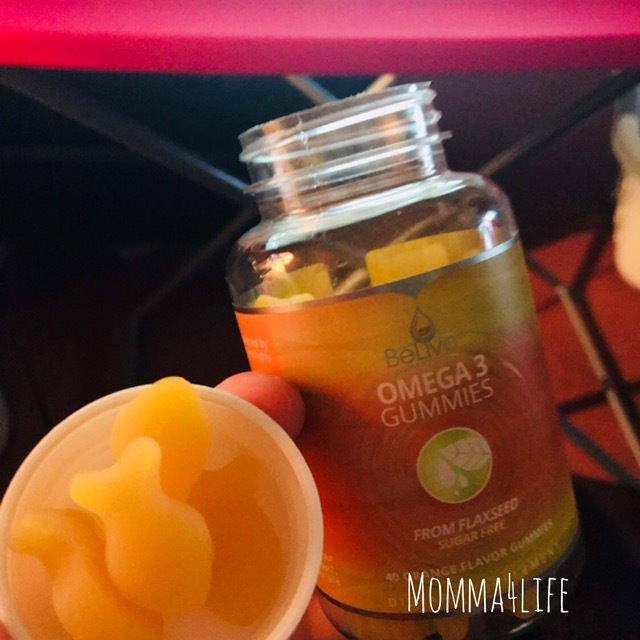 I am really loving these omega-3 fish gummies and will continue to use them until they're gone. This is a good supplement to take so I feel like I will be ordering these again.